Ordnance Survey maps show the geography of an area well enough, but they don’t show how people feel about a place. The aim of this project was to tap into the community feel for The Heart of Neolithic Orkney. 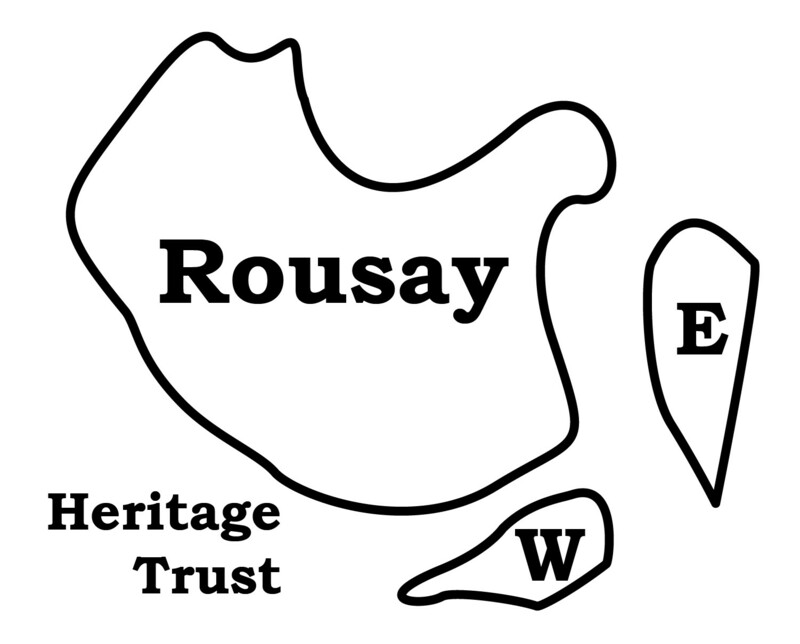 Historic Environment Scotland commissioned the University of the Highlands and Islands Archaeology Institute to facilitate a Community Map project for the Heart of Neolithic Orkney World Heritage Site. The aim was to gather memories, experiences, stories and places of significance from the local community using a series of three workshops in order to produce a map of the WHS as perceived by local residents. The workshops were focussed in the Stenness / Brodgar area, West Mainland, Orkney. Text and drawings were collected from the workshops and supplied to an illustrator for the production of a Community Map. The results of the workshops were used to create a map of the World Heritage area as perceived by local residents, incorporating some of the sketches drawn by participants and using their words to represent personal landmarks, memories and associations. The project was managed by Alice Lyall (WHS Coordinator) and the workshops were facilitated by Dan Lee (Lifelong Learning and Outreach Archaeologist, Archaeology Institute) and Sandra Miller (HES HONO WHS Ranger). Dan Lee was also commissioned to write a summary report. Iain Ashman (Iain Ashman Design & Illustration, Stromness) was commissioned to collate the resulting material and produce an A3 final map from the results. The workshops themselves were held during March 2016..
Workshop 1: a walk from the Standing Stones of Stenness to the Ring of Brodgar. Workshop 2: two workshops at Stenness Primary School. Workshop 3: two workshops at the West Mainland Day Centre, Stenness. The three workshops collected a large volume of material in the form of drawings, sketches, notes and poems. All this data was then collated and used to create an A3 map.